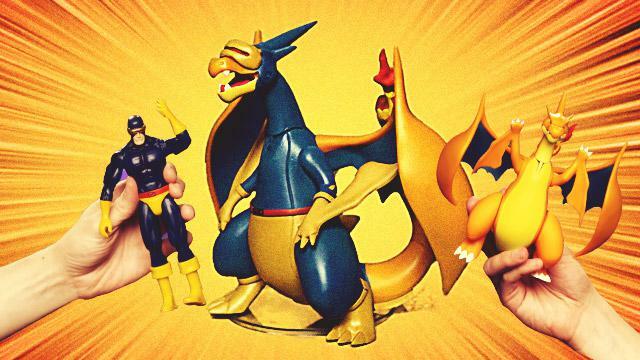 Pikachu with Adamantium Claws? Charizard with Optic Blast? Hell yeah! 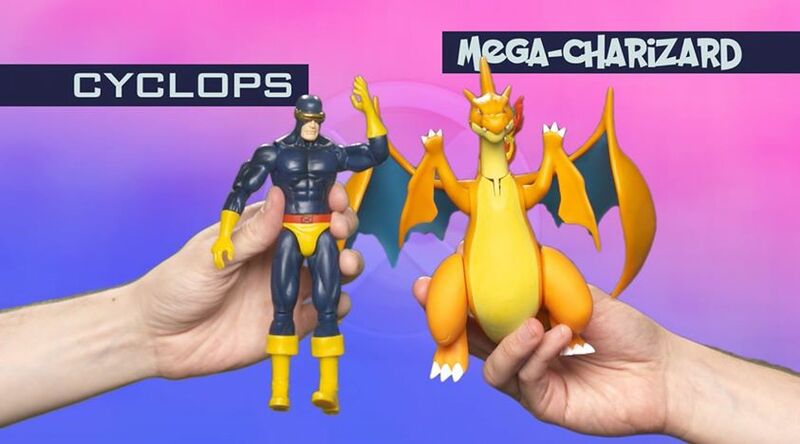 Imagine a character with Mega-Charizard’s Burst Attack Searing Blaze combined with Cyclops’ Optic Blast. 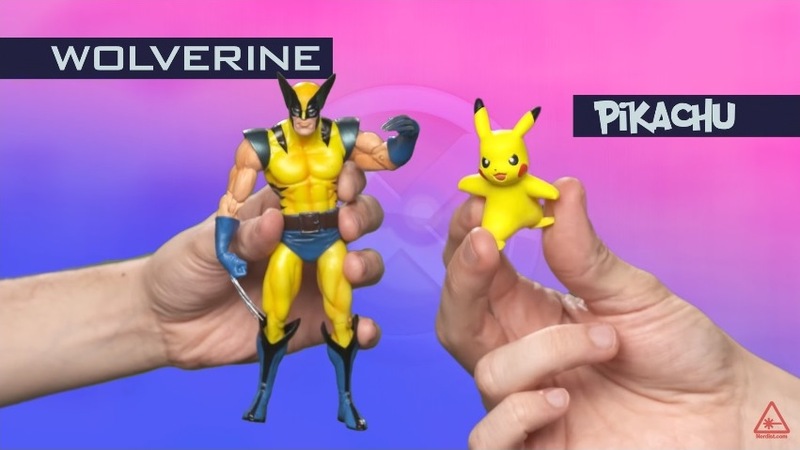 Here's another one: a character with Pikachu’s Thunderbolt and Wolverine’s Adamantium Claws.